Hey, Guys! 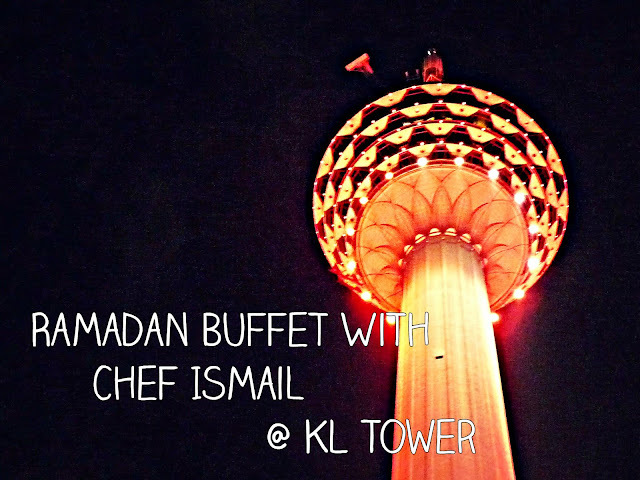 Today I will introduce you Ramadan Buffet @ KL Tower with 360° awesome view! 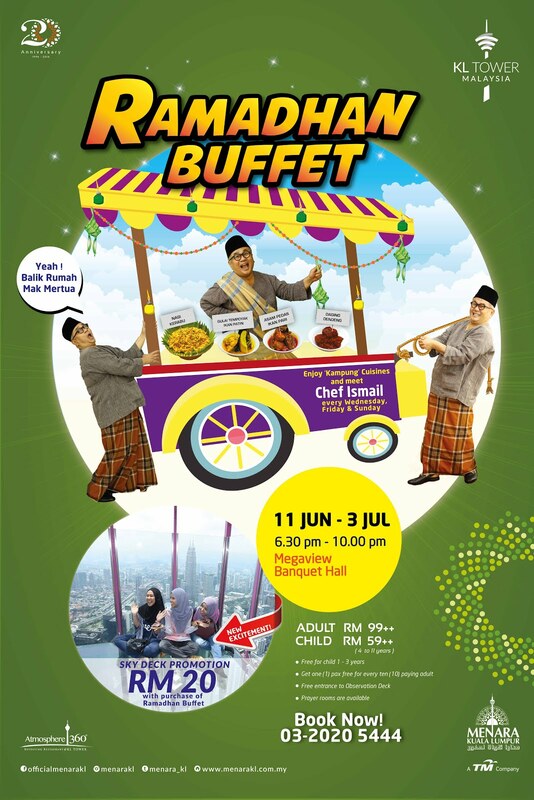 Starting from 11 June till 3 of July, 6.30pm-10.00pm the buffet dinner held at the Megaview Banquet Hall. 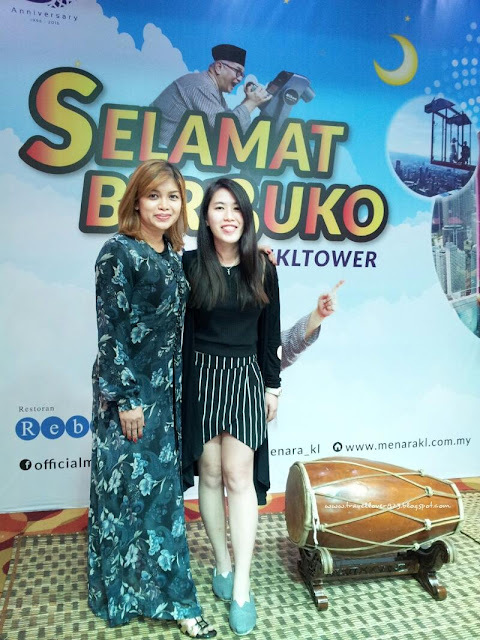 Another surprise is you can also enjoy ‘Kampung’ cuisines and many other mouth-watering delicacies carefully crafted by Chef Ismail, and ALSO don’t miss the opportunity to meet him every Wednesday, Friday, and Sunday to complete your “Buka Puasa” experiences at KL Tower! Still have lots more such as Cendol & others. Get one (1) pax FREE for every ten (10) paying adult. The prayer room is available. Nice view and delicious food...PERFECT COMBINATION! Oh wow! Good food with the best view of KLCC! 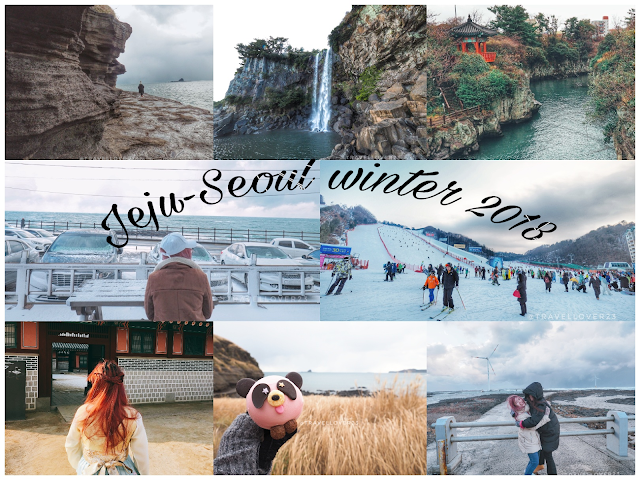 I was there last week and now planning one with my friends! Wow looks good! Will go try when I'm there ! The foods picture looks yummy. Since I've never been to any Ramadhan food date, maybe should check this out. What a memorable buka puasa it would be if one were to do it here with their loved ones. The prices seem very reasonable too with such a generous spread. Price is quite affordable! 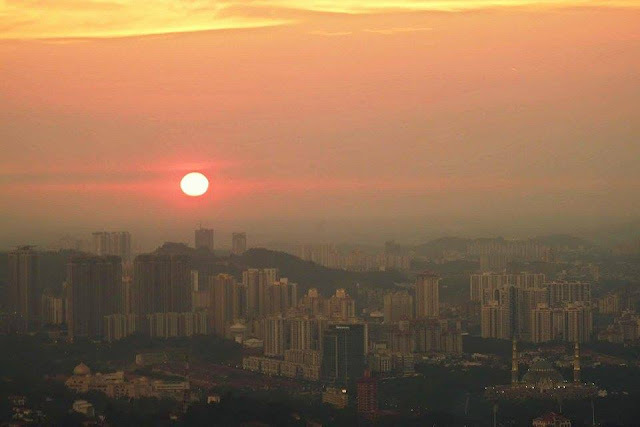 Able to enjoy Ramadan Buffet with KL night view is definitely a good choice! So many varieties. With this good view, the dining experience is so great! Nice spread! Ramadan festive season would be more Delish with this food. super.. a feast with a view. I would love to try there one day. wow lucky you to have met chef ismail. would love to try out their ramadhan deal! 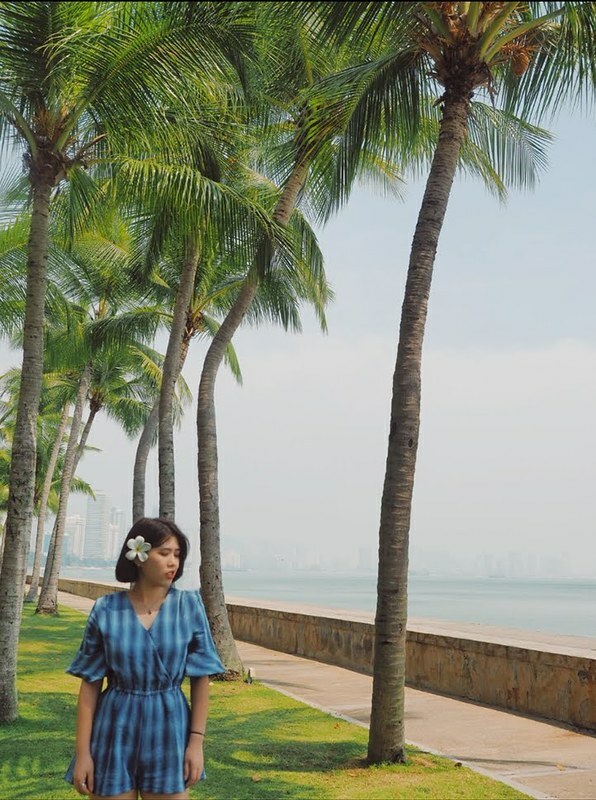 Yummy yummy~ The view is so beautiful! Great view and a delicious buffet with Chef Ismail, do count me in! The spread and the view is amazing... Thanks for recommending this place!! 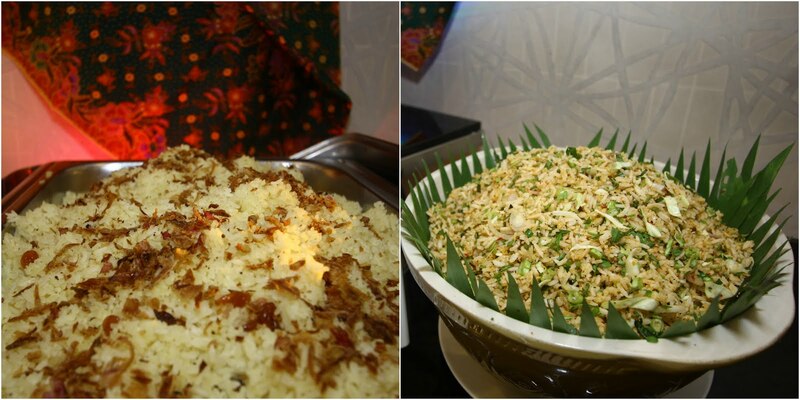 Chef Ismail food is always very tempting and authentic Malay. 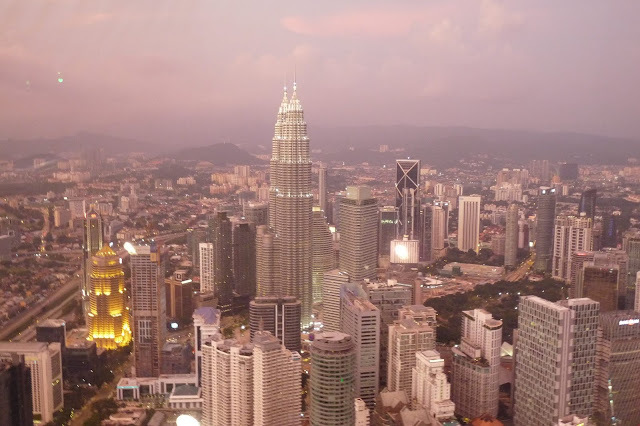 I like his cooking style and the view from Menara KL is awesome at night.